Shirley Thomas Carter, 90, of Akron, died April 5, 2019. Shirley was born in Akron and attended Denison University and the University of Akron. She was married to Jack Edward Carter who predeceased her on July 7, 1982. She traveled extensively during her life with Jack in connection with his work at Goodyear International, living in Guatemala, Colombia, Portugal, Switzerland, Maryland and Chile. She is survived by her four children, Cathy (Doug) Godshall of Akron, Dan (Melissa) of Hudson, Alan (Sue) of Seattle, Washington and Glenn (Barbara) of Seattle, Washington; sister-in-law, Phyllis Thomas of Bath; ten grandchildren and three great-grandchildren. 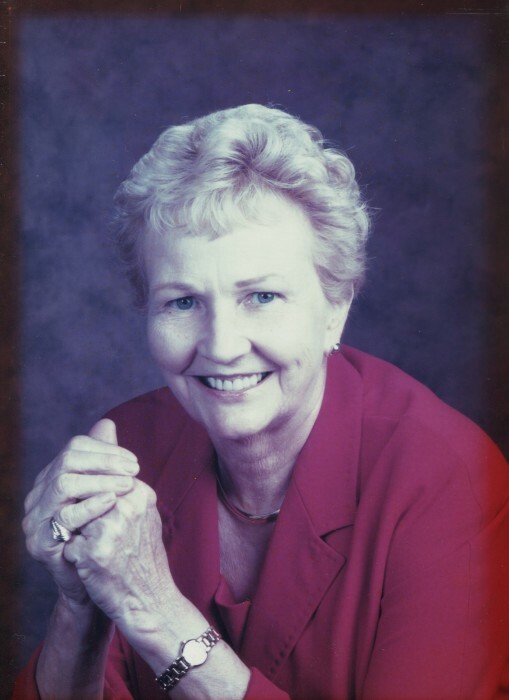 She was active in her community, serving as President of The League of Women Voters in Cumberland, Maryland, and President of The Frostburg State University Foundation. In lieu of flowers, donations can be sent to Western Reserve Academy, 115 College Street, Hudson, Ohio 44236.